Welcome to Morrow Vision Center. At our practice we provide each patient with exceptional eye care and quality vision solutions. Morrow Vision Center is pleased to offer a 50% discount on a complete second pair of frames and prescription lenses! This offer is available with most vision plans. Morrow Vision Center proudly accepts health savings account cards and flex spending account cards. With an office in Mt. 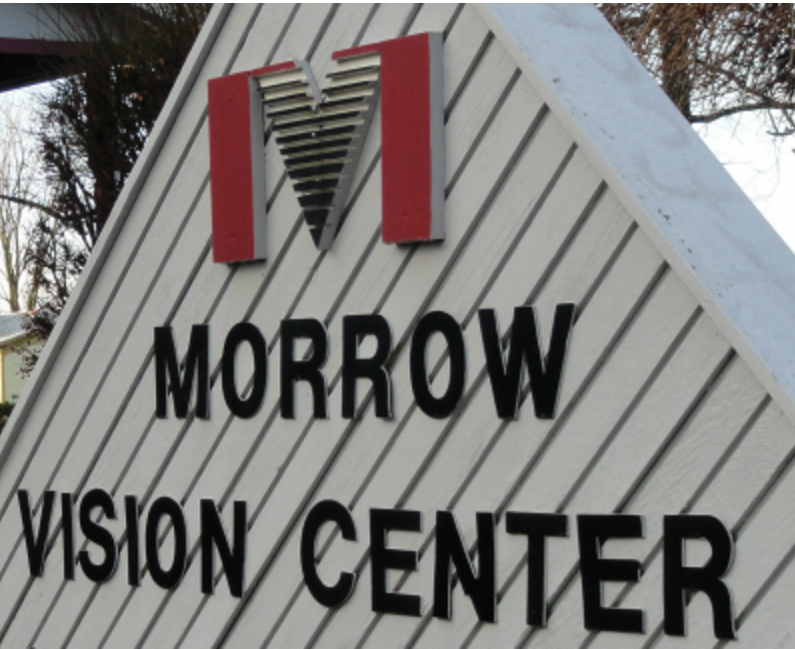 Gilead, Morrow Vision Center serves Mt. Gilead, Cardington, Marengo, Ashley, Galion and Lexington, – schedule an appointment today.